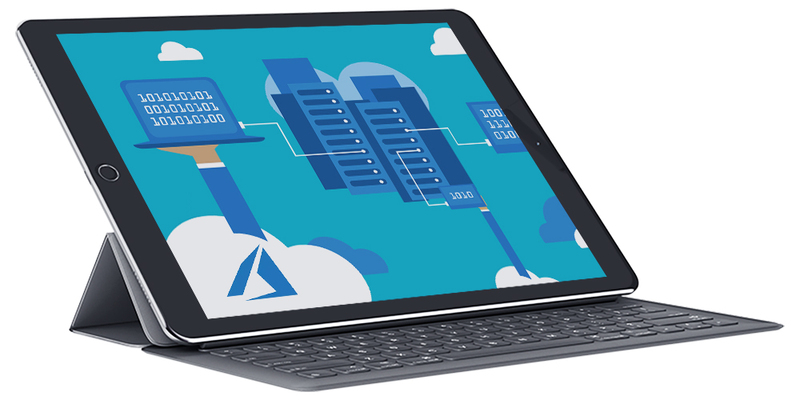 Thousands of organisations like yours are already using Microsoft Azure to increase efficiency, respond to change more effectively and slash IT costs. Are you ready to make the change? It can be hard to predict how your business will grow, or if and when you will require extra resources for short term ‘bursts’ of traffic or transaction volume. Azure can solve this problem. 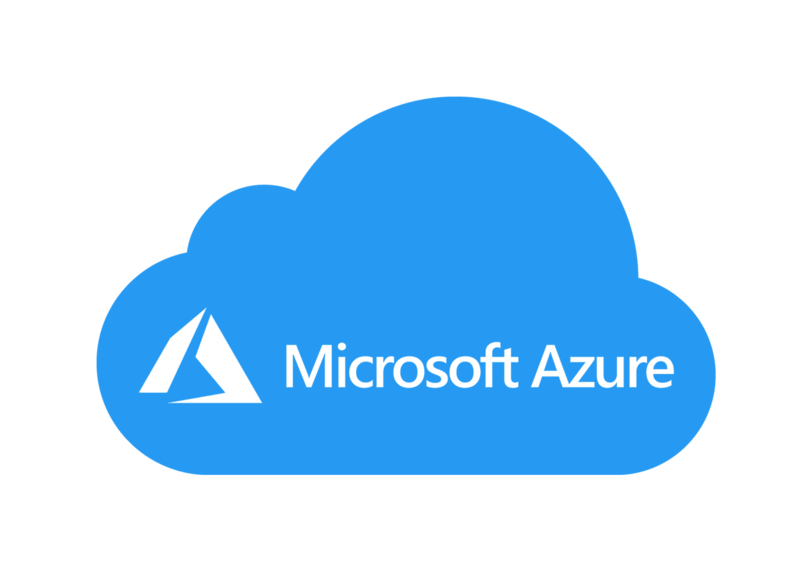 Azure is simple to adapt and offers a host of application building blocks and services that will allow you to customise the cloud as needed. Azure works off a pay-as-you-go model, which reduces the upfront costs to small businesses and those that sign a contract can receive an additional enterprise discount. Windows Azure allows you to leverage your on-premise resources and the benefits of the cloud without costly workarounds. Are you looking for a Perth IT partner that can manage the entirety of your Microsoft solutions? As a Microsoft Certified Expert, we know a lot about Microsoft’s cloud services. Whether you’re looking to enhance your existing cloud deployment or you’re just starting on your cloud journey, Strategic Focus Group is here to help you to get the most of your investment in cloud computing. It doesn’t matter what the size of your organisation is, Microsoft Cloud Solutions scale to fit your needs. You purchase only what you need and pay only for what you use. You no longer need to keep patching, maintaining, or replacing server racks. Instead of over-engineering from the start and paying for what you don’t need, enjoy the benefits of the pay-as-you-go model. If your application suddenly takes off, you can scale instantly to service the increased demand. Azure has a built in support for digging deeper into your data. Get helpful insights on how to build your business faster.